You will need to collect the brushings from your animal, and store in a paperbag or pillowcase or similar to keep it dry. Plastic may cause the fibre to felt and sweat. Clippings are also OK, but need to be long - at least1"/ 2cm and not include the 'short cuts' where the barber goes back over for another swipe with the razor. Try to ensure the fur is clean and is as free of vegetable matter and guard hair as possible. Fur from the back and shoulders of the dog is preferable to the coarser hair from the belly, back legs and around the 'rear end'. Send a small sample to me for assessing and I will let you know how much work is involved and how much it will cost before doing anything further - about 10grams (or a handful in an envelope) will be plenty. This service will be provided FREE. Once I have assessed the fur, I will send you a form with an estimate of costs and the options available and a small knitted square so you can see what the resulting chiengora looks and feels like. It will be furry - and get furrier the longer you have it. 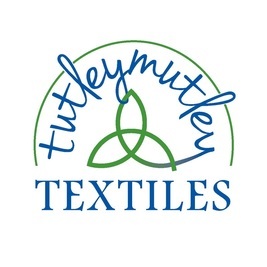 The shorter the fibres used, the more tickly the resulting yarn - and the more likely it will be to 'moult' or shed. This loss of short hair will usually settle down with time. Shorter fibres usually require more twist also, which can result in a coarser more 'rope-like' finish. I charge £7.50 per 10g (p&p not included) with a minimum charge of £15. This is based on the final amount spun - not the amount received. There is usually some wastage in the processing (sometimes as much as 16%). There may be an extra cost for removing detritus or guard hairs. If you want the fur blended with wool (it tones down the halo and makes the chiengora more elastic and less 'hot' to wear and it can also make very short fibres easier to spin) then I will charge for the additional wool and weight (at cost - about £2 per 100g). I can blend your pet fur with angelina fibres to add sparkle (great fun!) and/or dye it, again at extra cost. I can also wind the skein into a centre pull ball for an extra 50p per 50g. Please allow 6 weeks from initial order to completion (although I may well be able to complete your order in far less time). 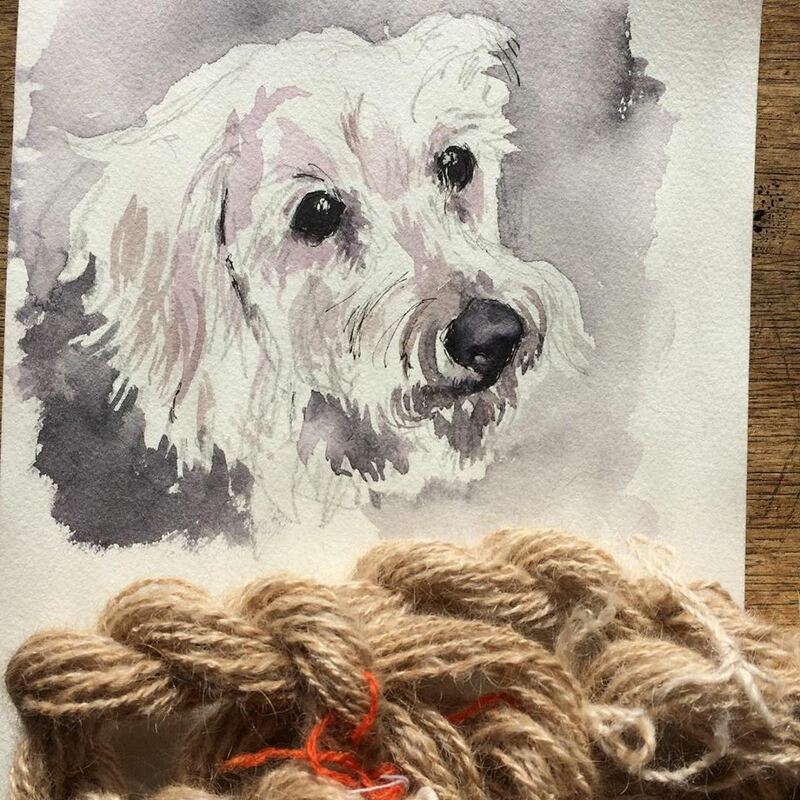 Picture at the top of the page - a blanket/throw knitted by the owner of three Tibetan Terriers - 100% dog hair interspersed with rows of coloured commercial yarn (over 500g finished Easter 2015).